A pair of reports from DigiTimes are reporting dueling narratives: the first is that a new Apple R&D facility in Taiwan is developing next-generation micro-LED technology for future displays. The second claims that Apple is using the facility to develop flexible organic light-emitting diode (flexible OLED) displays. The story comes in the wake of Bloomberg exposing this facility to the world. Tucked away in a business park outside of Taipei, the low-profile R&D property is currently home to some 50 employees—Bloomberg reported 50 employees including engineers, while DigiTimes said, "At least 50 engineers and other workers are stationed at the facility." The second report from DigiTimes tracks with Bloomberg's report, that Apple is working on OLED technology. The first report is perhaps more interesting, however. OLED displays are already on the market, but micro-LED displays are still next-gen stuff. They also offer better colors and higher resolution, something Apple tends to be keen on. "LOLDigiTimes," I can hear you thinking. The newspaper has a mixed record on getting it right—though that record had dramatically improved over the last three years—and here they are contradicting themselves. Or so you might be thinking to yourself. My take is more straight-forward. Apple is likely working on both technologies at this facility. OLED technology for the near future, and micro-LED for the next step. Easy peasy. 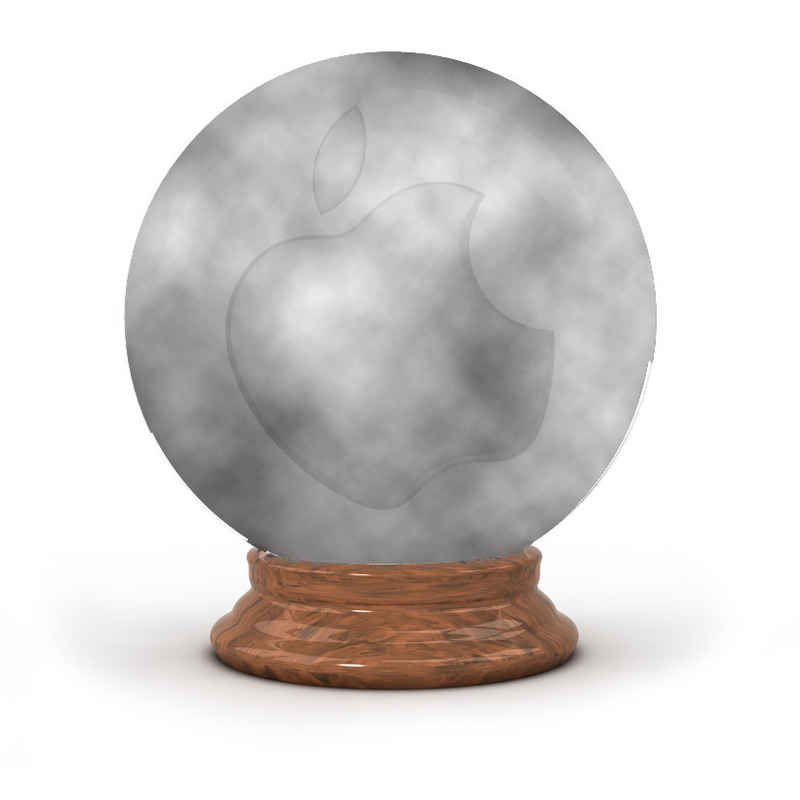 Jeff Gamet and I discussed this developing story on Wednesday's Apple Context Machine.